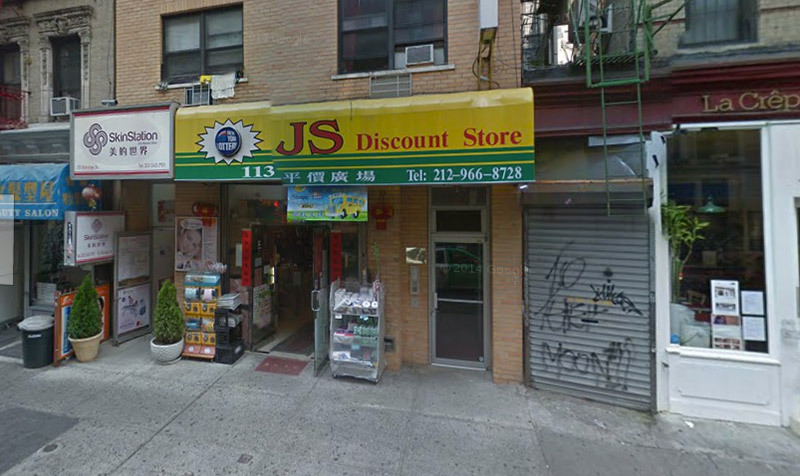 I decided to pop into some of my favorite dollar stores and beauty boutiques while I was running errands near Canal Street in Manhattan, and happened upon a few new items for my personal use and even a few things for my professional kit. Check them out, and tell me what great things YOU have picked up this month! Now, why a mask for the FACE costs less than a mask for the LIPS, I do not know… but roll with me folks. 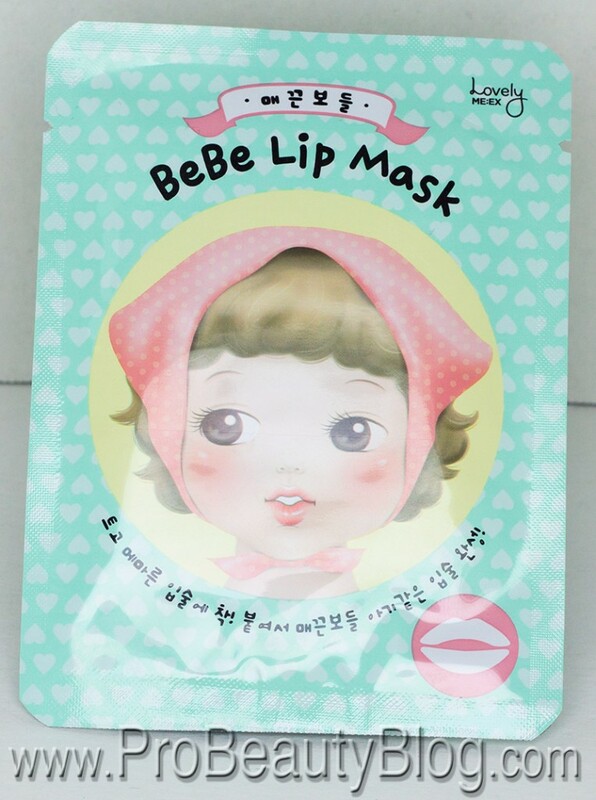 I’ve used many of the masks from The Face Shop, but never this honey version. If I’m being honest, I grabbed it because it had an eye-catching phrase in Chinese, accompanied by an upward arrow… and I have no clue what in the Hell it means. Again: MARKETING. I saw “89%” and an upward arrow… so into the basket it went. And much like the lip mask, the first two ingredients are Water & Glycerin, so I expect hydration. 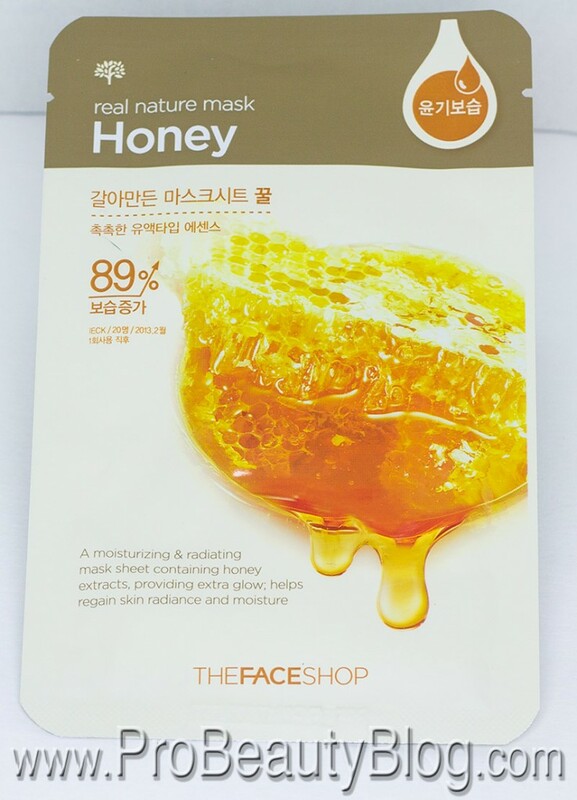 I am curious to see how the honey extract will affect my skin, and whether it is much different than the other masks I’ve tried from The Face Shop. 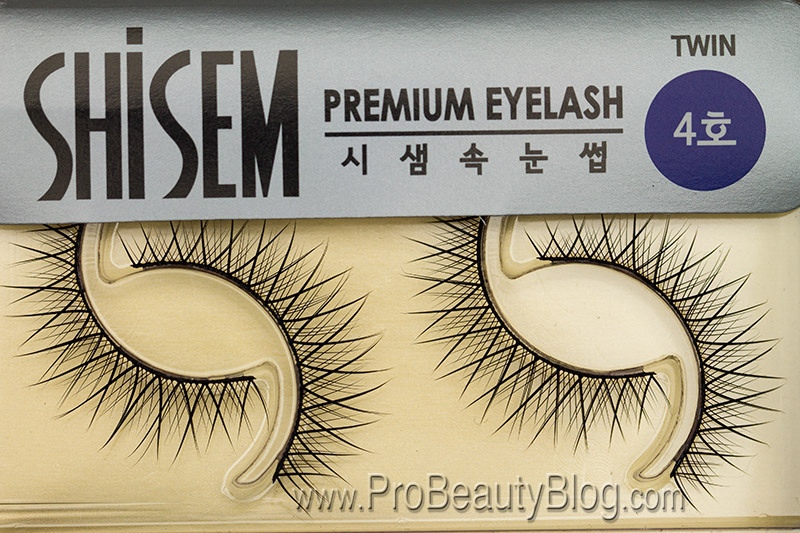 These lashes are a staple in my kit, for when I need to create a SICK-O-NING dramatic statement eye. I am absolutely obsessed with criss-cross eyelashes. They look natural and dramatic at the same time. Oxymoron, much? I know… but work with me here. 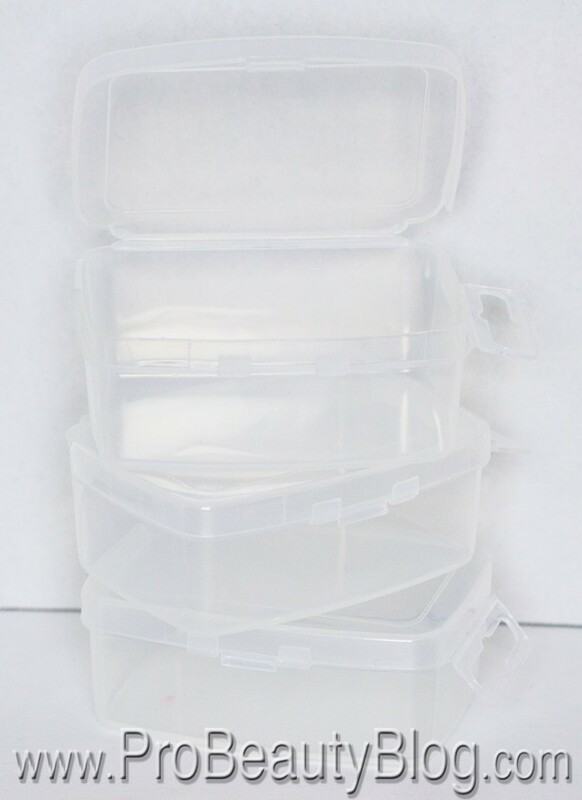 For $5.00, you get TWO sets of lashes per box that are unique, immaculately assembled, and beautiful. Beginning. It’s a freaking pencil sharpener. I like having a bajillion pencil sharpeners. End. 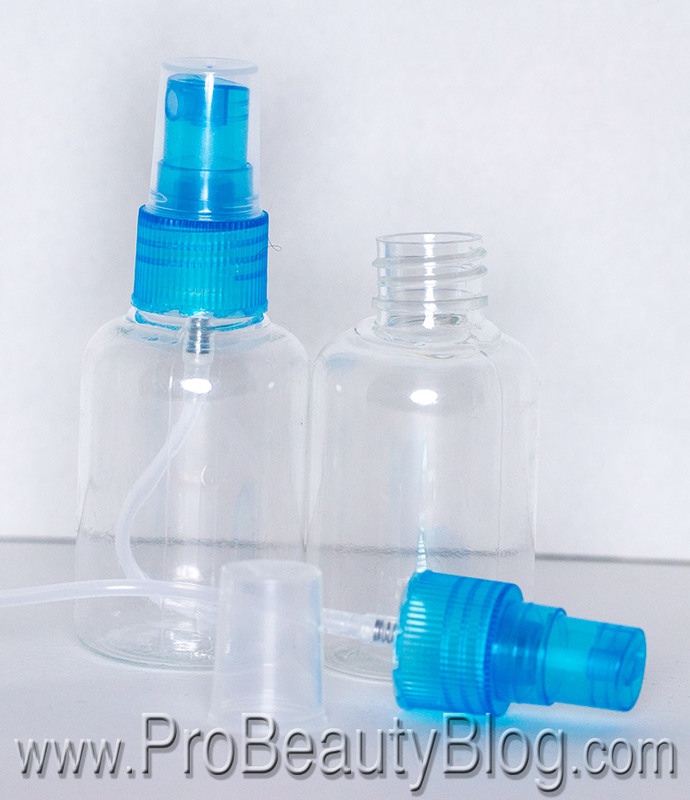 Anyone who has ever rummaged through my professional makeup kit knows what these are. 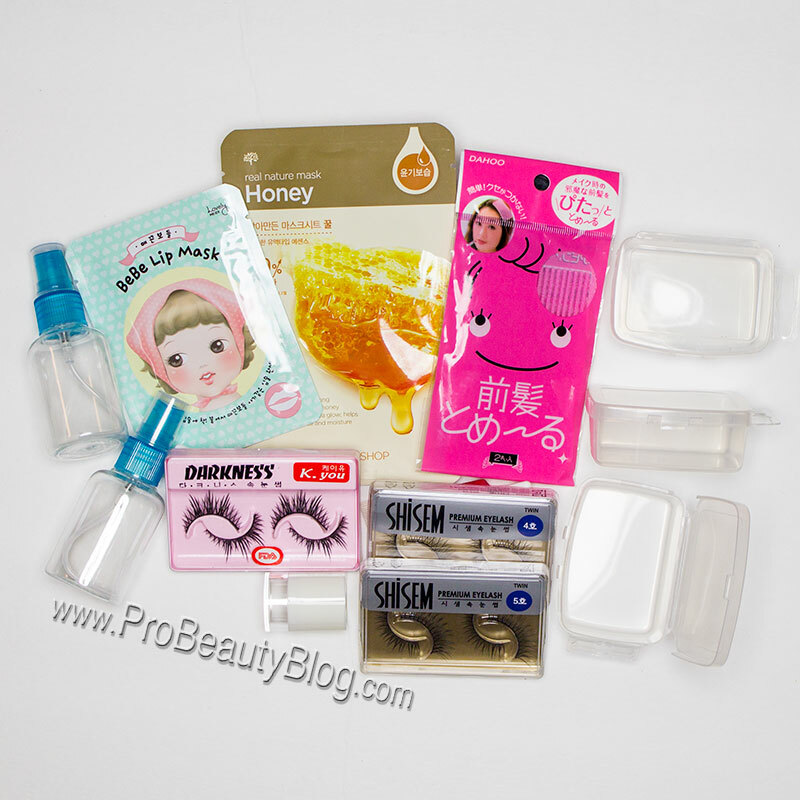 I am OBSESSED with Chinese, Japanese, and Korean beauty products, and these were one of my first finds! 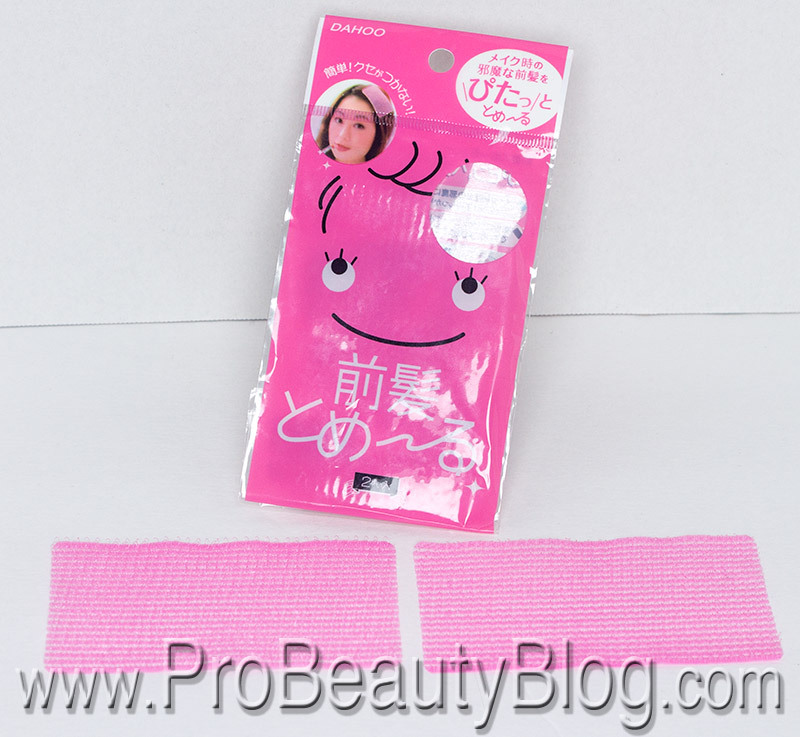 They are these awesome plastic hair “Velcro” strips for holding back bangs. I absolutely despise those metal duck clips along the hairline. They get in my way, and even with the little pads on them, can sometimes leave dents in the hair. And to top it all off, they don’t hold baby hairs in very well. 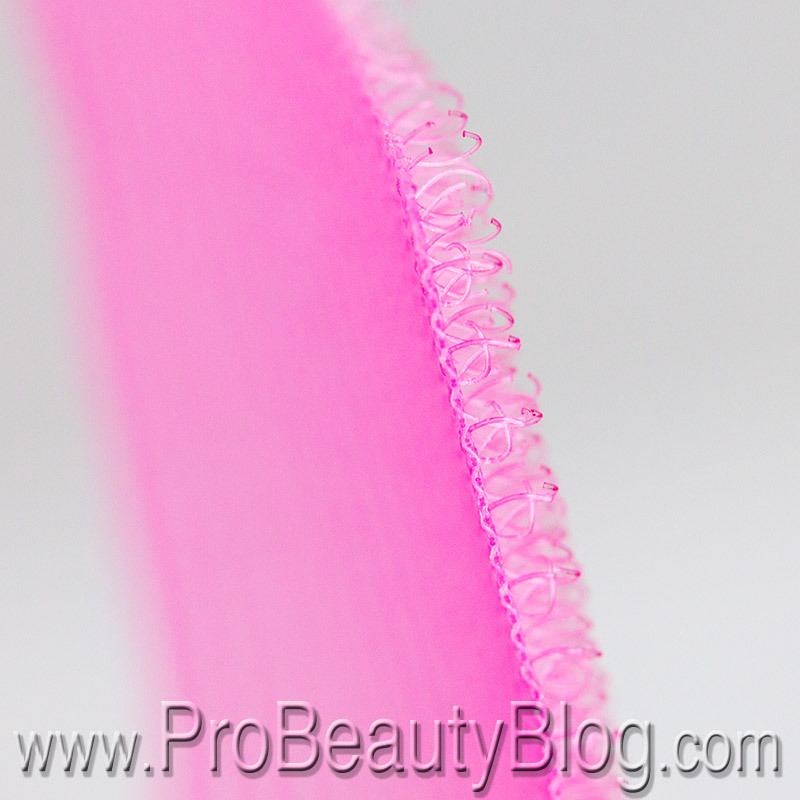 Enter Hair Velcro Pads! They are pretty similar to Velcro. 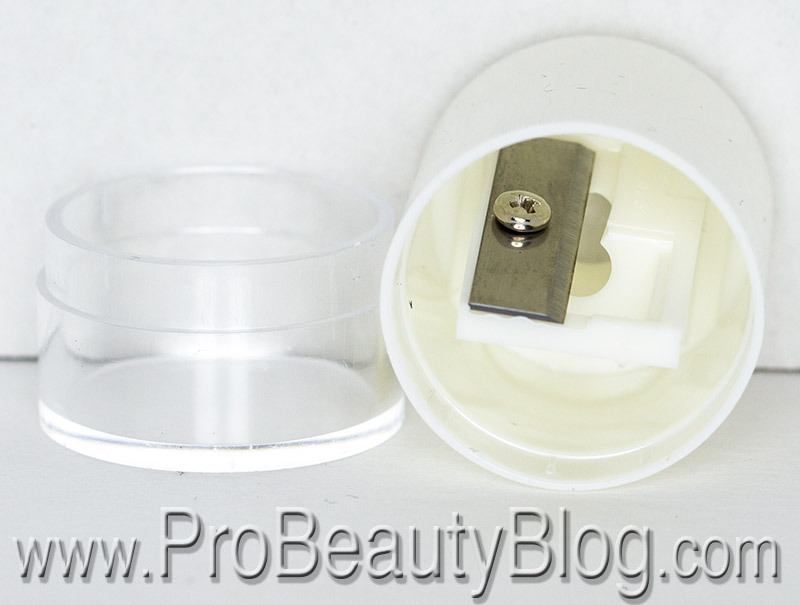 They are these 2-inch by 4-inch plastic pads that have micro-hooks on one side of them. The little hooks catch even the smallest of hairs, and secure them away from the face. When you’re ready to remove them, you just slide them out of the hair. Easy peasy lemon squeezy. Now… on the price… this shop is GOUGING for these. I buy them on eBay for $1 from Hong Kong with Free Shipping, but seeing as though I gave mine away recently (read THEY GOT LOST) I was in the market for new ones and wanted them right now. Thus the law of supply and demand kicked in. These things are not readily available in America (low supply + immediate demand = PRICE GOUGE!). But whatever, I stimulated the economy. One for alcohol. One for brush cleaner. Any further questions? 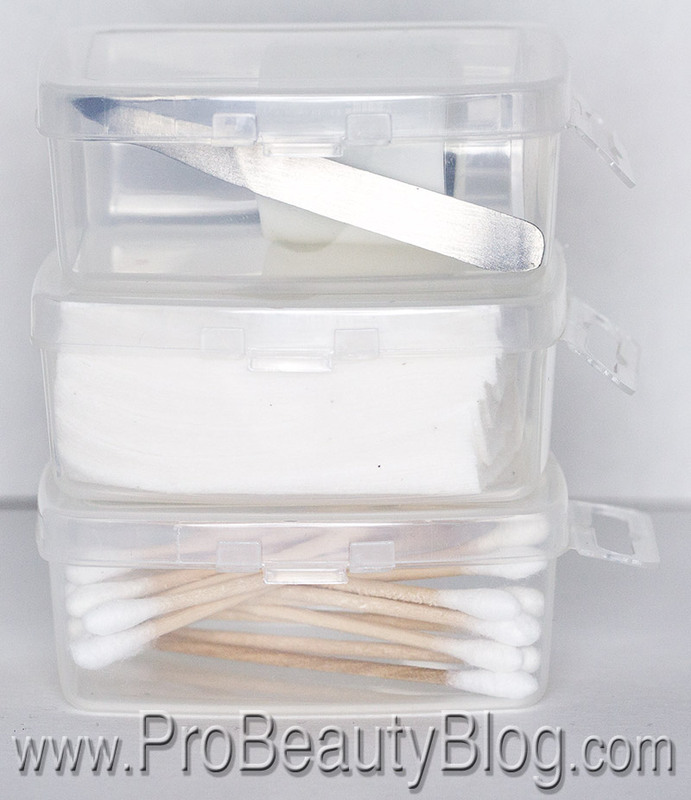 I love these little containers for disposables and implements and tools. 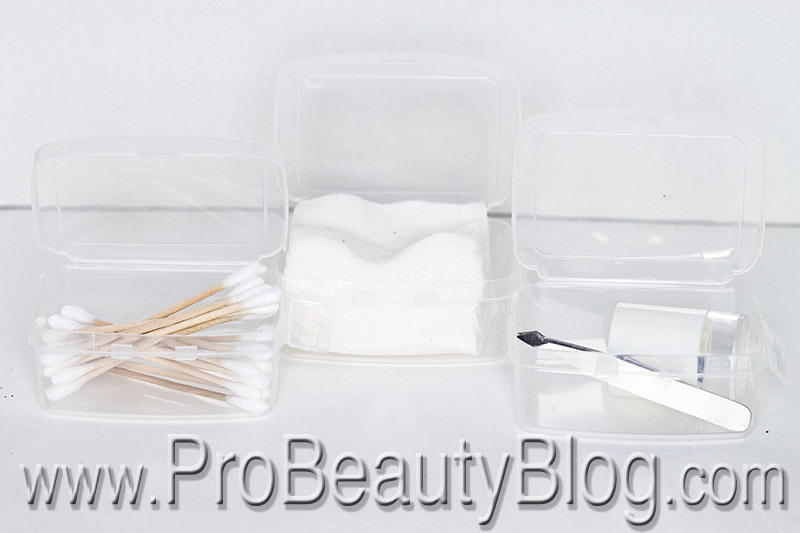 I plan on using mine for Muji cotton pads, mini cotton buds, and my sharpeners and tweezers. Not really much else to explain. Well, that completes this round of Chinatown beauty shopping. 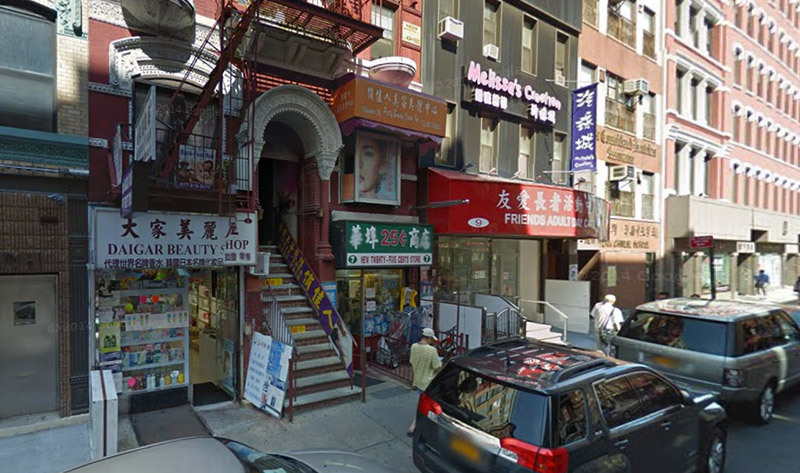 Tell me, what awesome things did YOU pick up from your Chinatown district this month? Let me know in the comments! 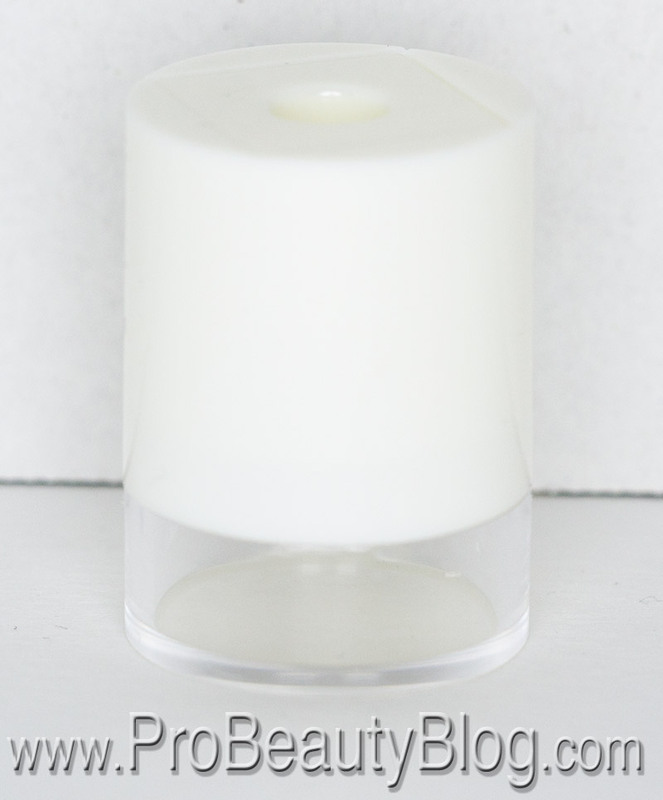 ← FREE: 3 FREE Zoya Nail Polishes, Just Pay Shipping!